Macadam Europe and CarCollect announced today that they have reached an agreement that as of April 15th Macadam Netherlands will acquire all inspection activities from CarCollect. The acquisition is part of a new international strategic partnership between the two companies and fits perfectly, as both can focus on their core activities. CarCollect has expanded rapidly over the past few years by delivering an innovative B2B-remarketing-platform to lease companies and dealerships. The platform enables those companies to increase their efficiency, customer satisfaction and profitability in the used cars process. CarCollect is the only European platform that operates fully independent, transparent and without any hidden fees. Macadam’s core activity is the (end-of-contract) inspections of vehicles, mainly from international lease companies and fleet-owners. The company is one of the most reliable experts in the field of vehicle inspections. Staying focused on its core business means that Macadam is not involved in any other automotive related activities. The strategic partnership provides both organizations with great opportunities to improve their products, services and grow their business, in The Netherlands as well as internationally. To achieve that, both CarCollect and Macadam have set ambitious growth targets. Robin van den Berg, director and co-owner of CarCollect, explains that CarCollect and Macadam will continue to operate as independent companies. However, he sees many possibilities to create synergy between them. The current customers of CarCollect who use both the inspection services as well as the B2B-remarketing-platform, would not experience great changes, as they will be served by the same experienced inspectors. 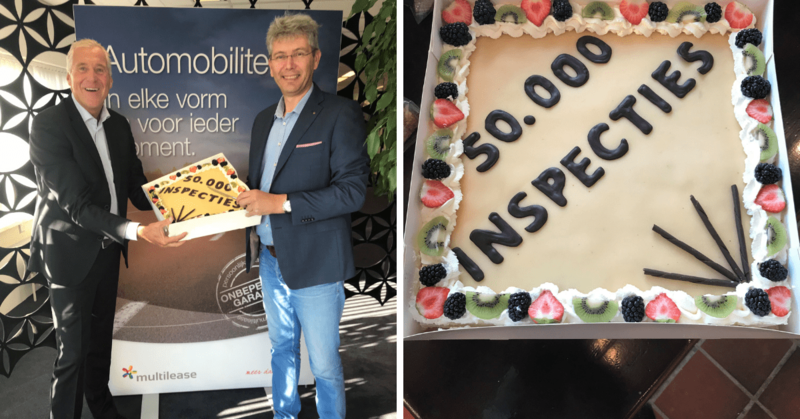 Through the acquisition of the inspection division from CarCollect Macadam will take the hurdle of 100.000 inspected vehicles in 2019 quite easily. Bertrand Donck, CEO of Macadam Europe, is very pleased with the strategic partnership with CarCollect and emphasizes that the next months will be used to expand sales coverage in Europe by utilizing the perfect geographical fit between both companies. Currently Macadam operates in 12 countries, while CarCollect operates in 6 different European countries. Growth will be established in the combined geographical area via combined sales efforts of professional services of the companies. A connection between the inspection platform of Macadam and the B2B-remarketing-platform of CarCollect has already been established and guarantees, besides a complete and compliant coverage of the whole remarketing flow, even more important, complete independence for customers. 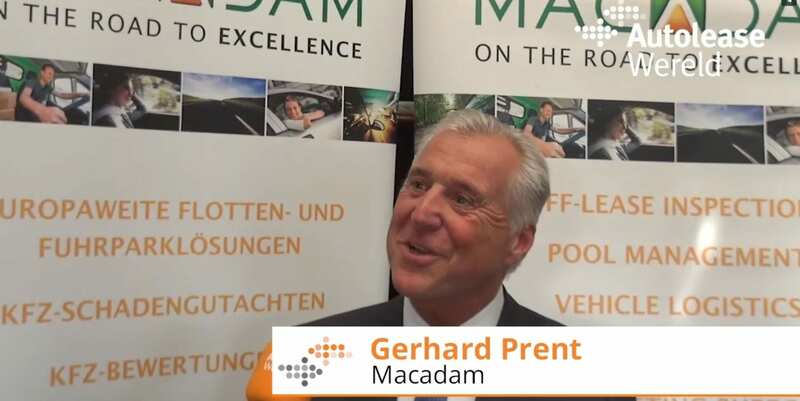 In this video, AutoleaseWereld interviews Gerhard Prent, sales marketing manager Macadam and asks him a number of questions about the current proposition of Macadam Europe and Macadam Netherlands. In addition, Gerhard also talks about the future expectations and the enormous expansion of staff and new services. Wow what a milestone! This week we carried out the 50,000th physical inspection of 2018! It was therefore that Sales Manager Gerhard Prent personally handed over a cake to Peter Kiers, Manager Operations at Multilease. This gesture was greatly appreciated, as MultiLease is very satisfied with the professional collaboration with Macadam Netherlands. Prent expects the explosive growth of inspections in 2019 to continue and is already aiming at more than 100,000.